• To attain peace of mind knowing the guaranteed pre-arranged/pre-funded funeral service will carry out their wishes at no additional costs. • To remove the burden of most of the decisions and many of the details from the shoulders of their loved ones. • To assure that their wishes and preferences for their funeral service are known. • To help settle disputes inherent in some families with regard to the type and cost of the funeral service. • To control funeral costs by selecting a quality of funeral service, goods and merchandise that will be delivered at a later date with no additional charges to your family or estate. • To provide financial protection. • To protect their insurance program so that it will provide cash for their loved ones instead of paying funeral bills. • To eliminate emotional overspending which might occur if the arrangement were made at the time of death. 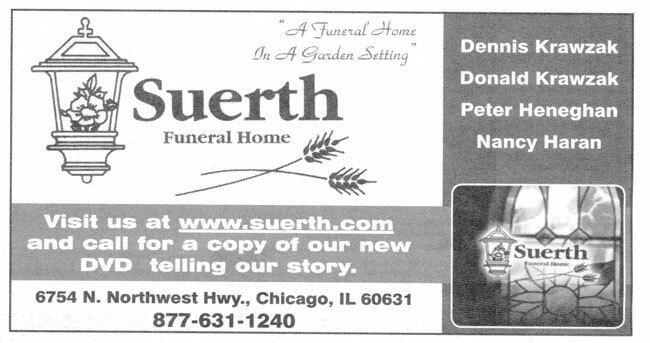 • To allow them to pay their funeral expenses with a payment plan that best suits their budget. • To assure their survivors the satisfaction of knowing the wishes of their loved one were carried out. • Surviving family knows exactly what to expect at the time of death. • To allow the family the comfort of being able to choose their funeral home and funeral director. • An opportunity for the family to become more at ease with the funeral atmosphere.